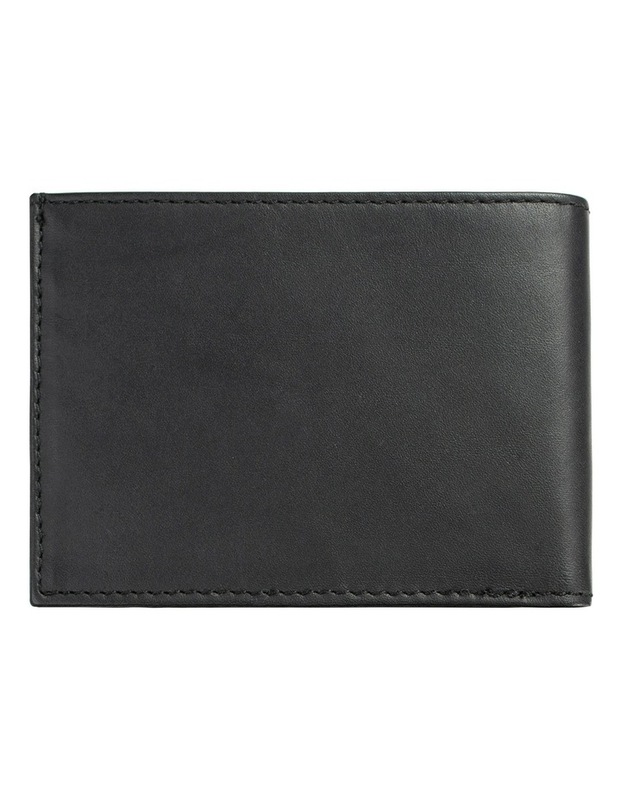 Noah Black. 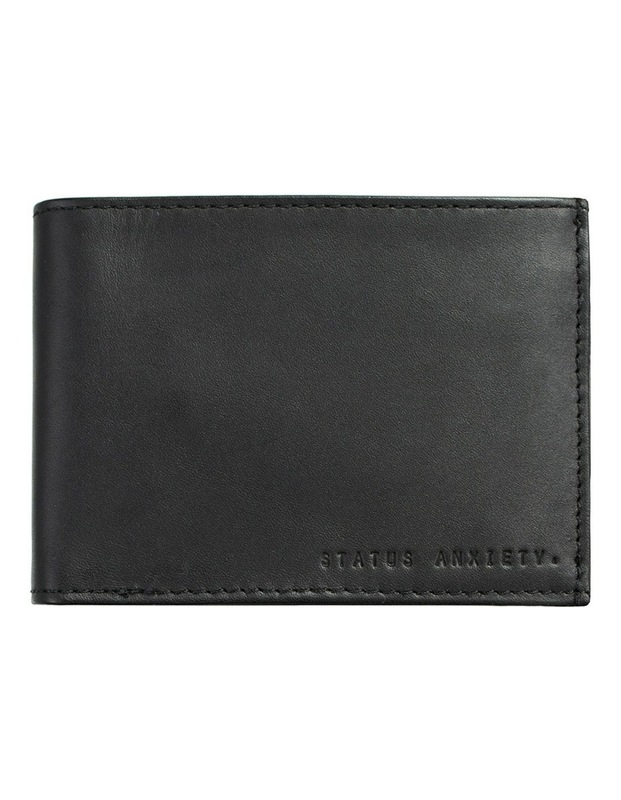 Noah is the quiet achiever of the mens wallet pack. 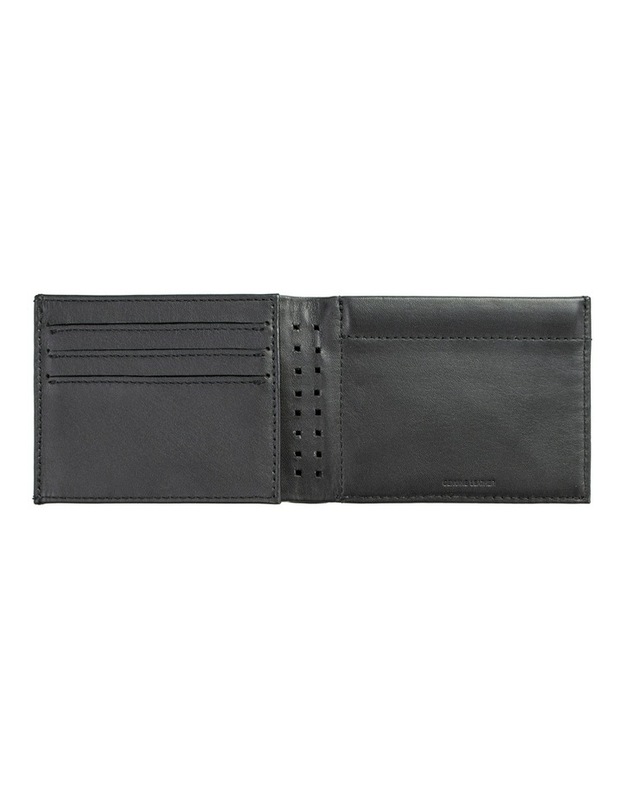 Made of insanely soft leather this medium sized tri-fold wallet has all your bases covered. 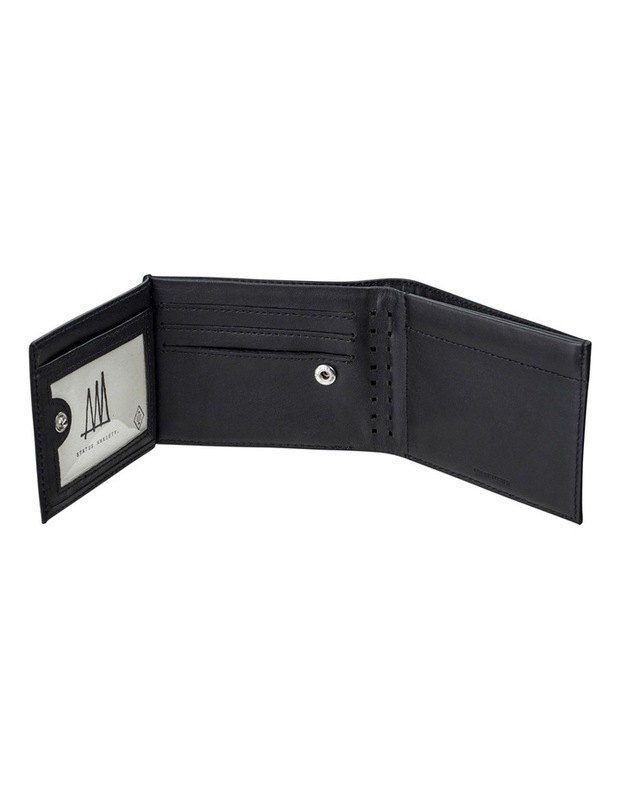 -Full grain Italian leather -6 card slots (fits up to 12) -Spring loaded snap coin pouch -Transparent ID slot -Full size banknote space -105 x 75 x 9mm -Comes in matte black Status Anxiety tin.